This Boxer Jocks are what I've been looking for since a long time. The material is excellent. Even after hours the jock has the same shape as when putting them on. 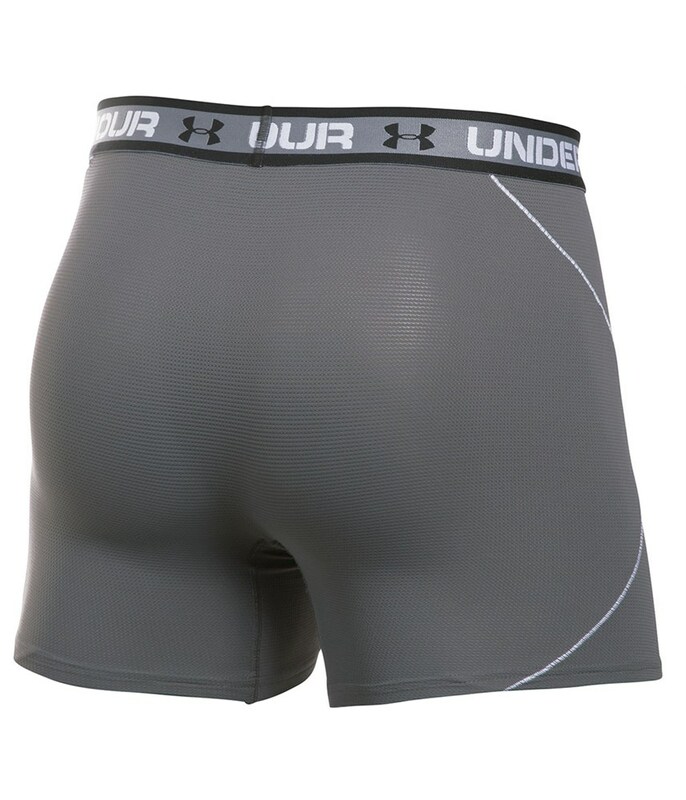 Breathable and stretchable material. I almost don't feel them at all. 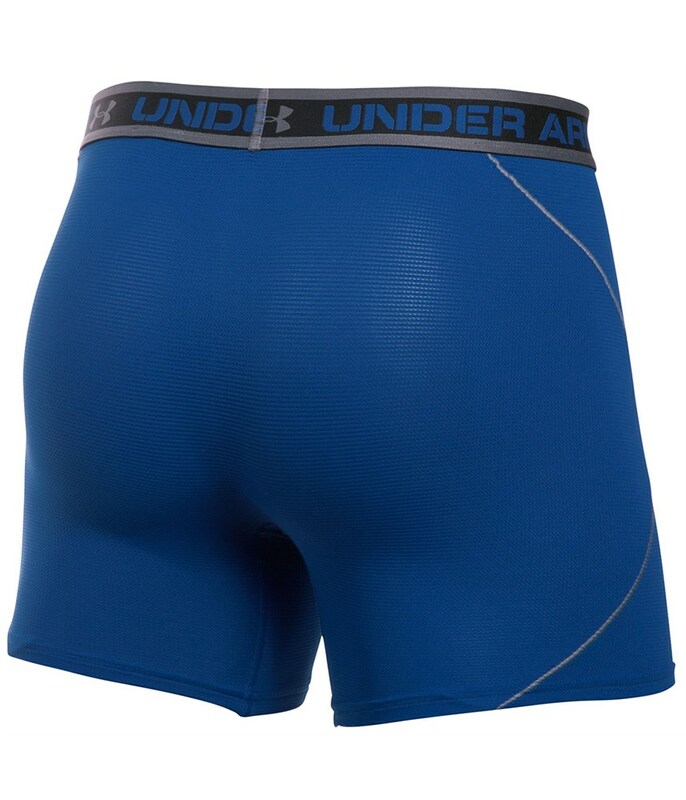 A great underwear which you don't see but feel during your game. 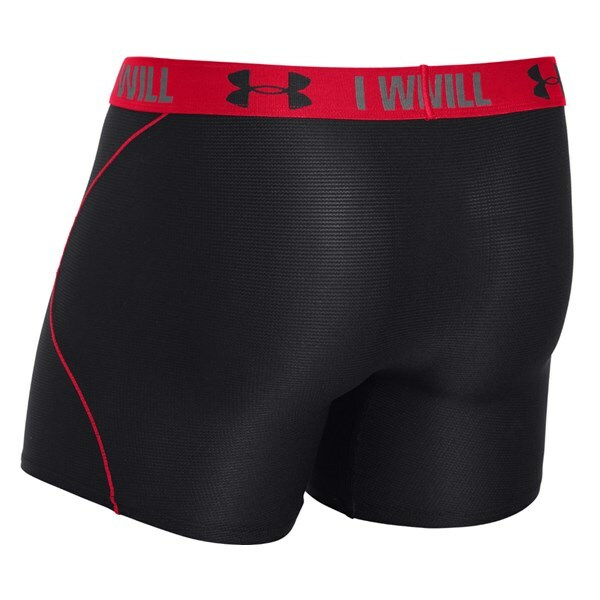 The Under Armour Iso-Chill Mesh Boxer Jocks come in a next-to-skin fit and have a 4-way stretch fabrication that will help your movement and mobility. 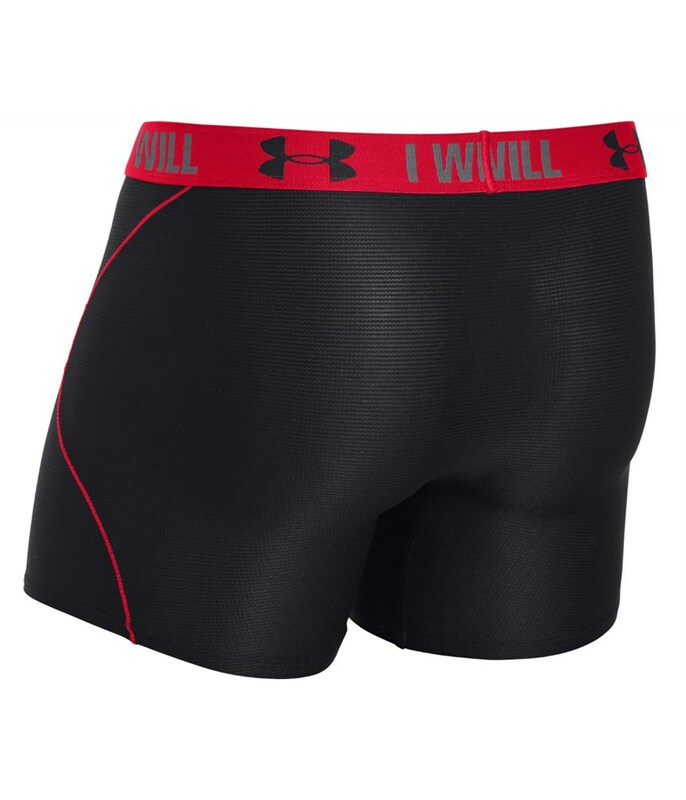 Under Armour have also used an Iso-Chill mesh fabric that will help disperse body heat away from the skin, leaving it cool to touch. A Moisture Transport System helps wick away excess sweat and an anti-odour technology will prevent any odours from forming.